Limited openings remain for our PGA Jr. League team. 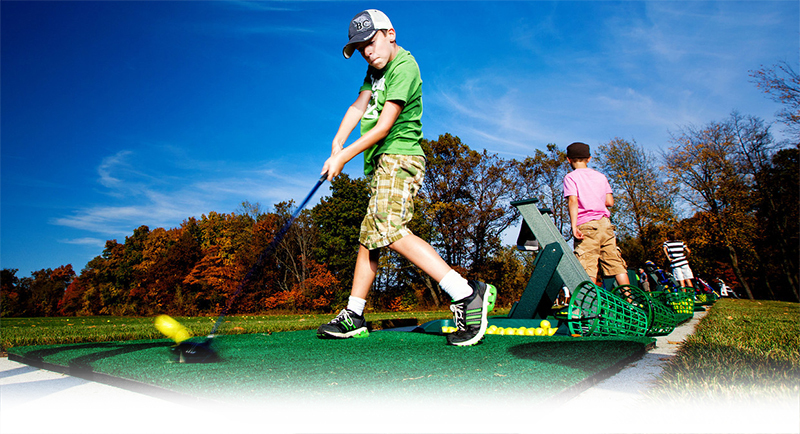 This “little league for golf” program is designed for kids aged 13 and under. They will team up and compete against other teams in a fun scramble format. Visit www.pgajlg.com to register or call Mark at (269)467-7261 for more info on what promises to be the most exciting youth program this summer! Call the Island Hills Pro Shop at 269-467-7261 to sign up or for clinics/camps/leagues schedule and availability.